What are the best lenses for wildlife photography? In this guide, we’ll cover the most popular lenses for wildlife photography from professionals across the industry! Different lenses are good for different types of photography, such as the 80mm prime for portrait, a good wide-angle for landscape etc. What about wildlife photography? It will make your life as a budding wildlife photographer much easier if you have the right lenses that can help take your photography to the next level. How do you decide which lenses are best for you? Lenses are an expensive investment, so it makes sense to weigh up the pros and cons of each lens, to help you decide which ones you really need, and which ones you’d just like to have! This article aims to help take the uncertainty out of choosing lenses, and will hopefully point you in the right direction. Links to lenses below may be affiliate links, and at no extra cost to you, purchasing a lens through these links helps us to put out free content like this! Zoom or Prime Lenses for Wildlife Photography? Prime lenses are generally faster than zoom lenses, having a much wider maximum aperture. They are also held to be sharper than zooms, although some photographers will argue that’s not always the case. The downside of prime lenses is their relative inflexibility. You can’t simply change focal lengths to catch that tricky shot, you will have to move nearer or further, or wait patiently for your next chance. Another mark against them is their price, part of which you pay for having that wide maximum aperture advantage over zooms. 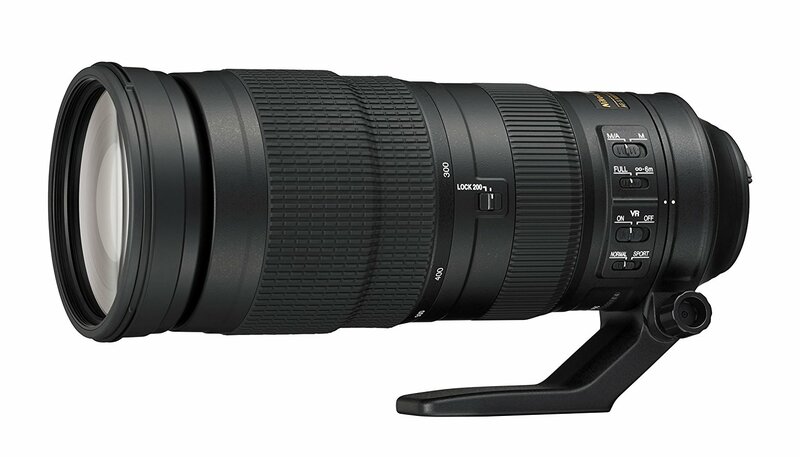 The Nikon 400mm f2.8 lens is beautifully fast and sharp, but comes with a hefty price tag of over $10,499. 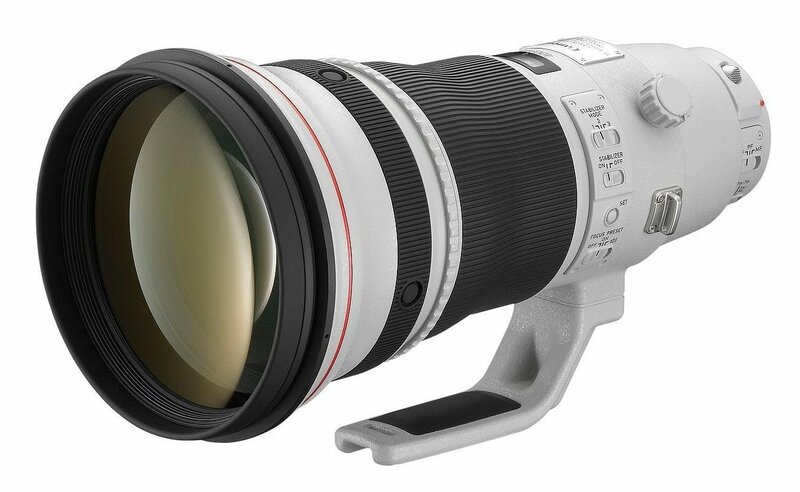 The Canon equivalent, the 400mm f/2.8 is also in that price range. If prices like that leave you gasping, there’s a much more budget-friendly great quality lens for a beginner in the Sigma 500mm f/4 at $5,999. Ok, so it’s not quite as fast as the Nikon and Canon offerings, but only you can decide if that extra bit of light is worth the extra dollars. Zoom lenses offer more flexibility for composition and catching that important shot quickly than primes, but a lot of lenses have a varying maximum aperture as you zoom in. 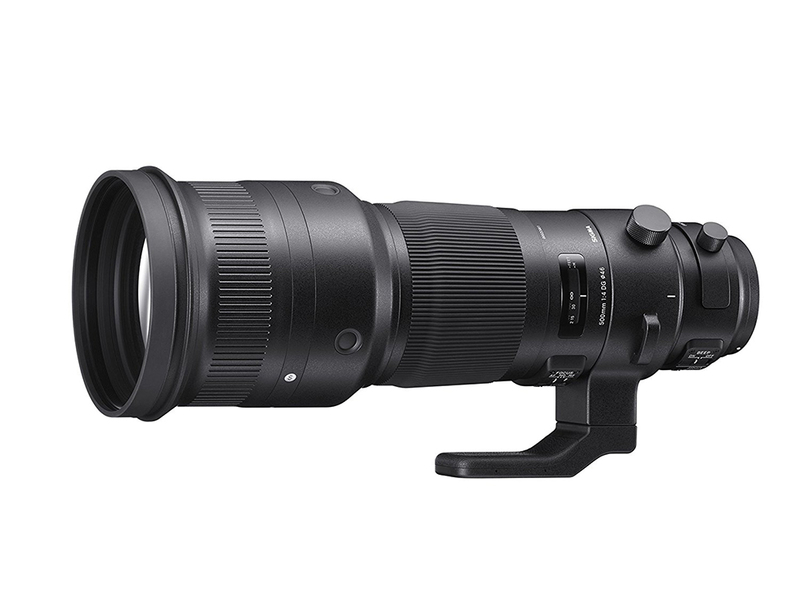 The Sigma 150-600mm f/5-6.3 lens is a good example of this, and a good choice at around $989. At 150mm, you will get as wide as f/5 for aperture, but if you change that to 600mm, you only get up to f/6.3. 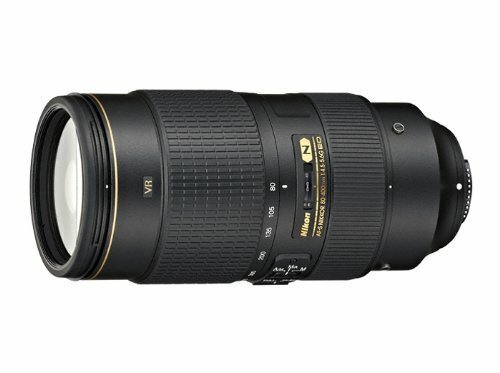 If you want a fixed maximum aperture lens whatever your focal length, the Nikon 200-500mm f/5.6 is a good bet at around $1,396. A teleconverter will allow you to extend the reach of your lens if it has a shorter focal length. The price of using a teleconverter is a noticeable reduction in sharpness, though. They can be handy in a pinch when you need just that extra bit of reach, but some really do make your images horrendously soft. A Canon 1.4x teleconverter is the best bet, and Nikon make their own 1.4x equivalent which is just as good. If you want more reach than a converter, have you thought about using a crop-sensor camera? This will give you more length for your lens. Canon offer lenses that fit both crop and full-sensor cameras in their range, so you could have one crop and one full-sensor camera for when you want that little bit extra. I’ve gathered a selection of great lenses for wildlife photography below, that should suit all tastes and budgets. Read our guide to choosing your first lenses for general photography. The Canon L series lenses are built to withstand the stresses and strains of professional sports and nature photography, and offer improved weather sealing. 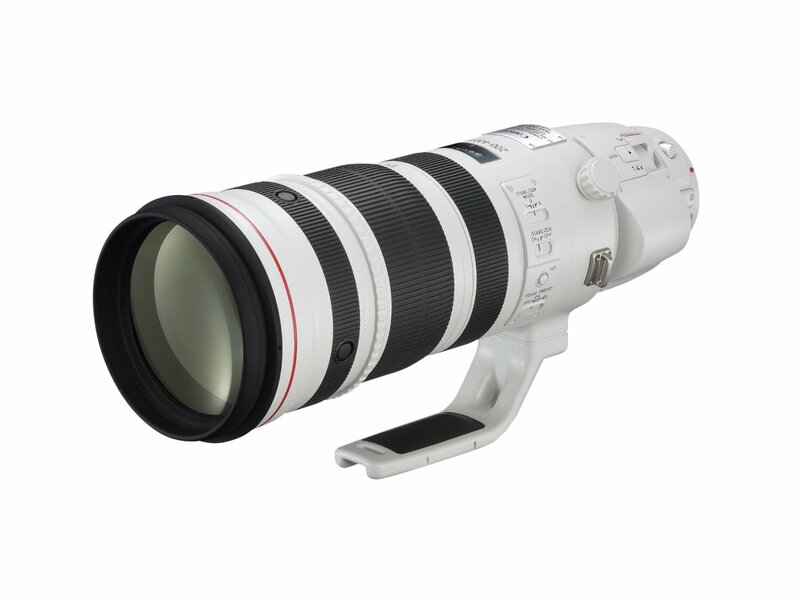 The Canon EF 100-400mm f/4-f/5.6L IS USM lens is fairly lightweight and compact, due to the variable aperture. This lens sells for around $2,100 new, and is a good beginner’s choice for a quality lens. 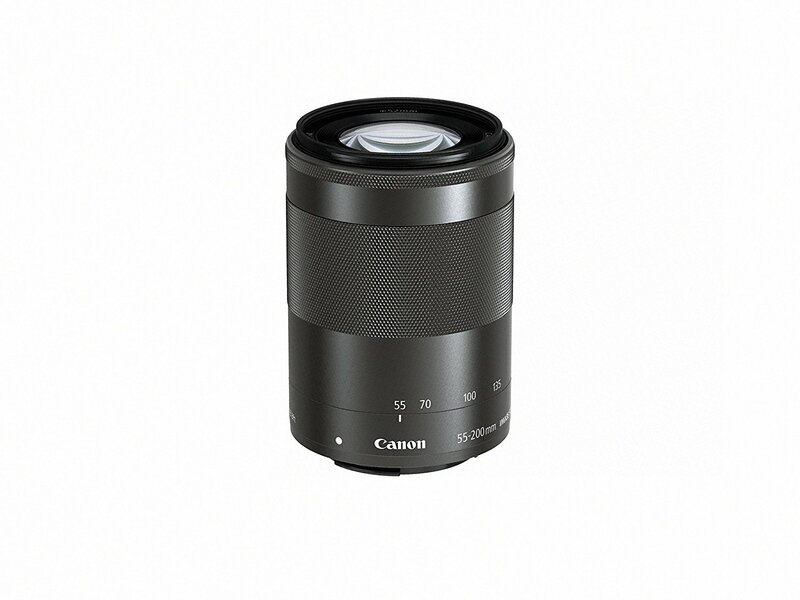 A good telephoto zoom for Canon’s mirrorless camera system is the Canon EF-M 55-200mm f/4.5-6.3 IS STM. It has built-in optical image stabilization, providing 3.5 stops of stability, which theoretically means you should be able to hand-hold this lens at shutter speeds of as low as 1/30th second. It’s a steal at only around $350. 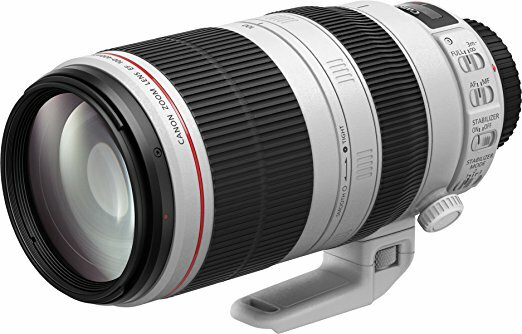 If you are a serious wildlife photographer, or have a large budget, you should look at buying the Canon EF 200-400mm f/4L IS USM Extender 1.4x. It has a fixed aperture of f/4, and it has a built-in 1.4x tele-extender, which takes the zoom range to 280-560mm, with the loss of light being one stop. It also has image stabilization that offers 4 stops of vibration reduction. 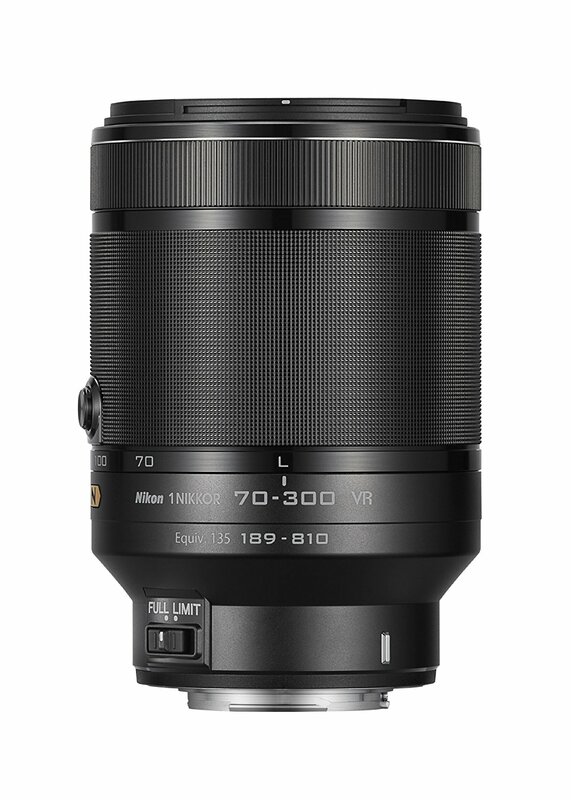 This is a fast, very versatile lens with a built in focal-range extender, and the price tag of over $10,000 reflects this. 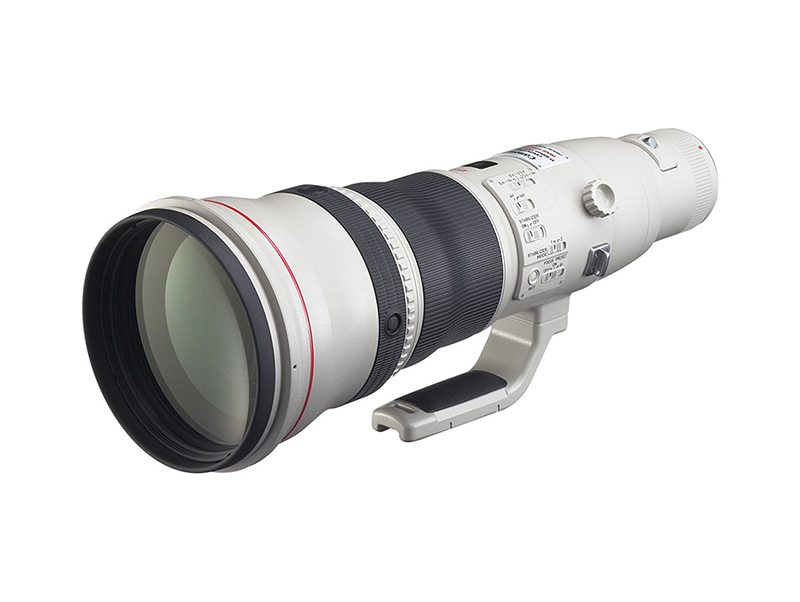 For Canon prime lenses with a long reach, the EF 600mm f/4L IS II USM and the EF 800mm f/5.6L IS USM are great professional lenses. 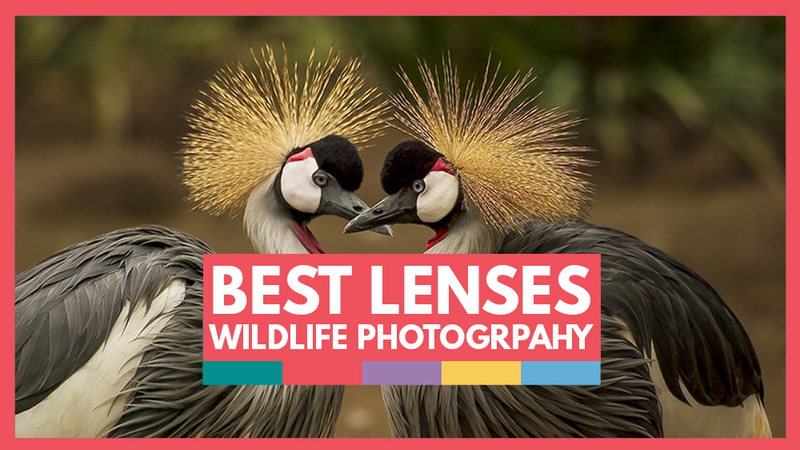 These lenses offer the chance to get great animal portraits from a long distance away, which is handy for shooting big game or where your access to animals is limited. These primes cost around $12,000 for the 600mm, and an eye-watering $13,000 for the 800mm lens. 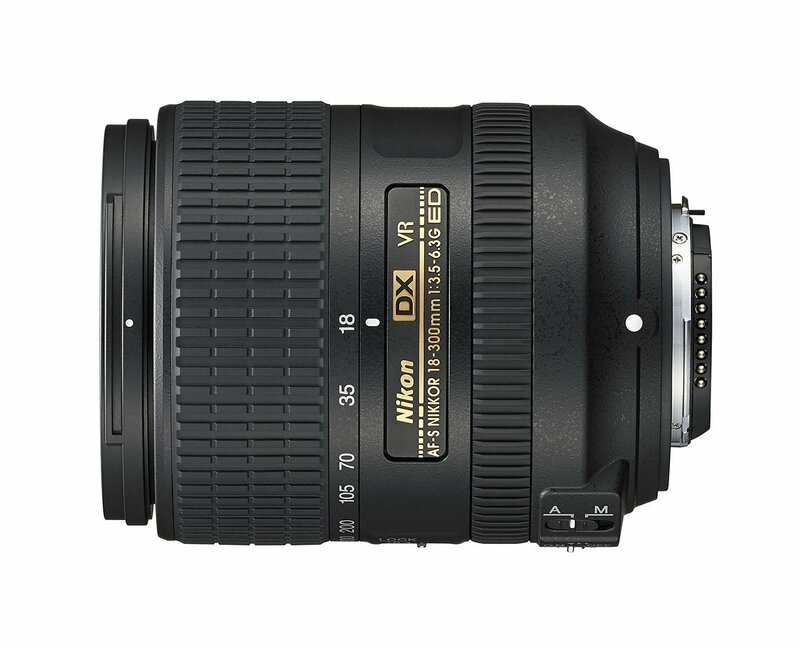 If you want a more compact zoom lens and you have a Nikon DX, have a look at the AF-S DX Nikkor 18-300mm f/3.5-6.3G ED VR superzoom. If you do a lot of traveling, it’s a perfect addition to your kit, as the variable maximum aperture keeps it compact and lightweight. 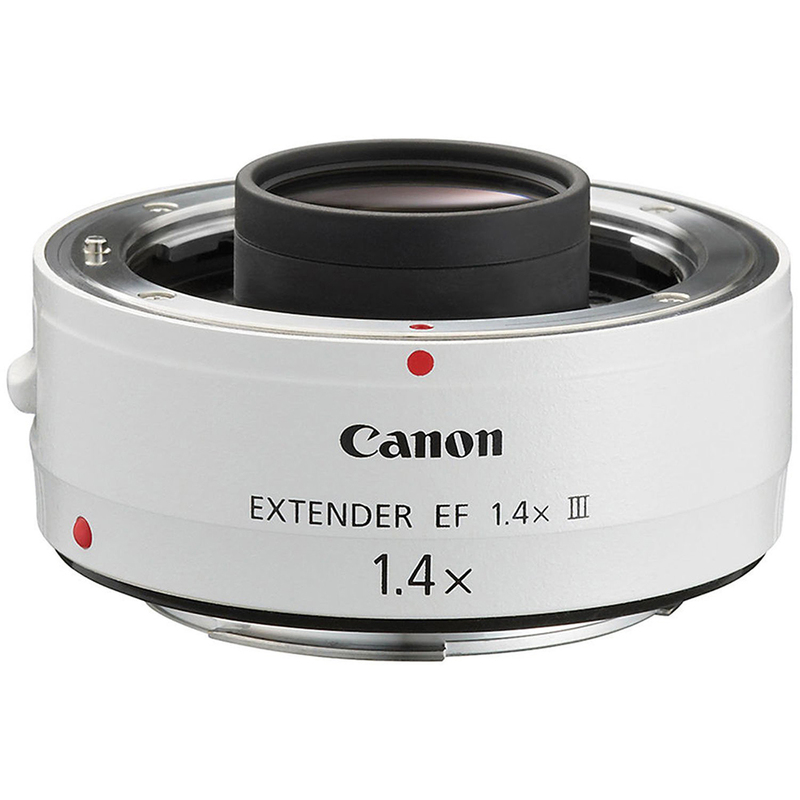 It’s a great lens for landscape shooting too, with the 18mm wide-angle end of the focal length. This lens goes for around $700, so it won’t break the bank. This is the Nikon beginner’s choice. Some Sigma lenses are designed for use with APS-C crop-sensor cameras from all the big names such as Canon, Nikon, Sony, Pentax and also Sigma’s own cameras. It’s a good lens with a good price, so that makes it an ideal beginner’s choice. The Sigma 18-300mm f/3.5-6.3 DC Macro OS HSM Contemporary lens is an extreme zoom that is built with 4 FLD glass elements and 1 SLD glass one. This helps minimize chromatic aberration, and the lens also boasts optical stabilization too, which is not bad for a price tag of $399. For some reason, the optical stabilization isn’t available with the Sony/Pentax mount. 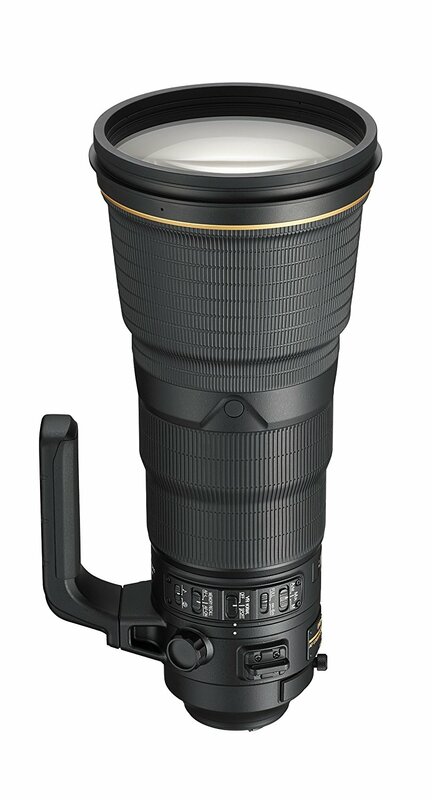 A Sigma lens with a fast maximum aperture is the Sigma 120-300mm f/2.8 DG OS HSM Sports super telephoto zoom. It’s available in Canon, Nikon and Sigma mounts, and it was originally built for Sigma’s sports category. It has optical stabilization, internal focusing and a Hyper Sonic Motor for quiet and speedy autofocus. It’s well-built to withstand the environmental conditions wildlife shooters often encounter. This lens costs around $3,599.